If you are already registered for MBOS, you can log on using the Login button wherever you see "Access my MBOS Account." Before you can use MBOS you must register with both MBOS and the myNewJersey website. Registration for MBOS requires several steps. Be sure to read the registration instructions. *Note: Members who registered with MBOS as employees have automatic access to retiree MBOS applications when retired. Just log on to your existing MBOS account. Retirees who were registered with MBOS as employees have automatic access to retiree MBOS services upon retirement. Just log on to your existing MBOS account using the Login button wherever you see "Access my MBOS Account." 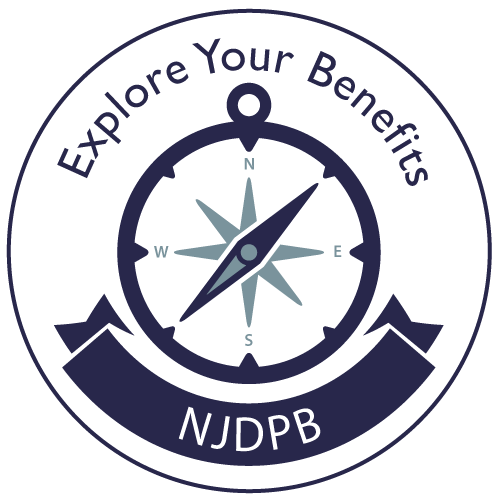 Retirees who are new to MBOS must register with both MBOS and the myNewJersey website.